streets | Inside the mind of lulupants! 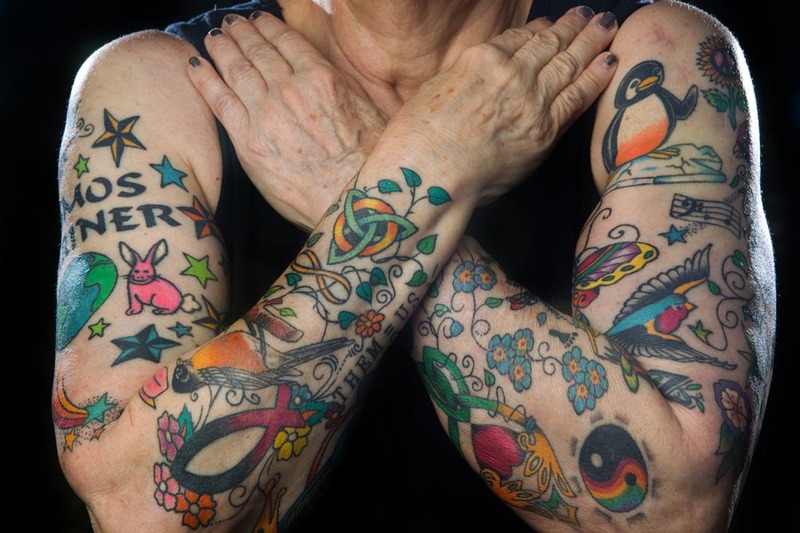 Chicago resident and grandmother Helen Lambin likes it when young people stop her on the street to give her compliments on her tattoos, or when they simply yell out, “Nice ink!”. 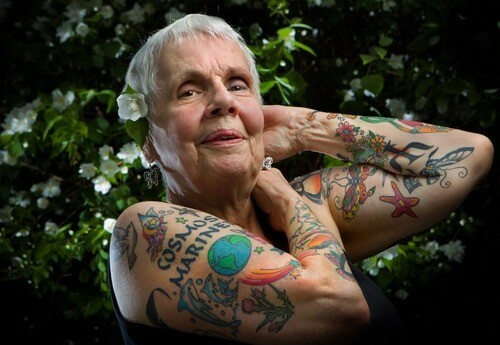 She enjoys the fact that her tattoos have helped create connections with strangers, of different generations and cultures. 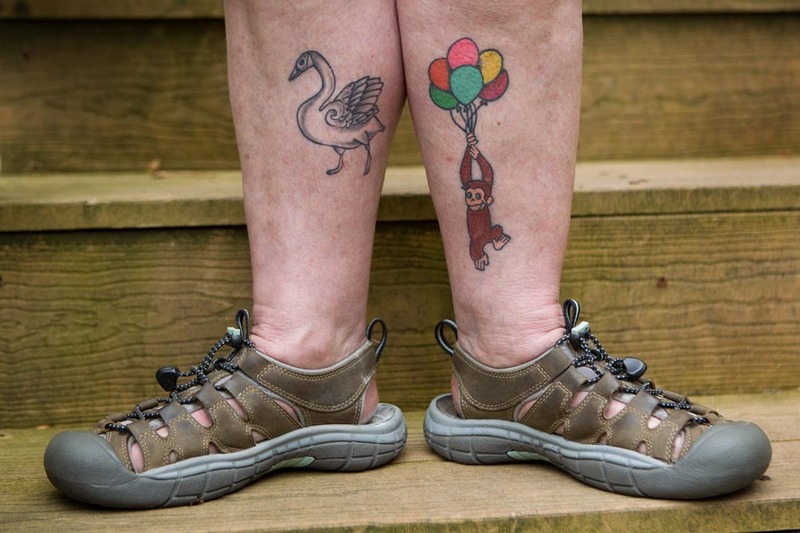 The idea for getting a tattoo came to her four years ago when she was feeling down about growing older. One led to another, and then another and now look how amazing she looks. How cool is she, I commence her for doing what made her happy no matter what others thought. That’s so awesome!!! This definitely is a rocking grandma! !